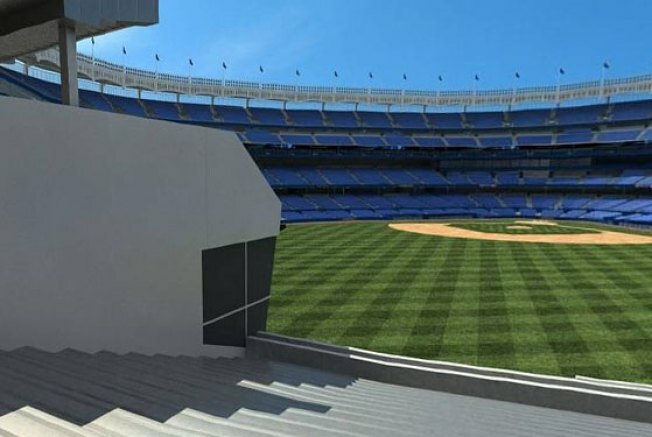 Of course, this won’t be a problem for most people, since it’ll likely be next to impossible to get tickets once the stadium opens in April. That is, unless you’re a city official. According to the Times, the city will have its own suite, which it’ll get for free (though that’s pretty standard practice at this point). But it will also get “first dibs on the best available seats” and be allowed to buy up to 145 tickets for every game, at face value. We're just guessing those won’t be in Bleacher Section 239.